Several of country music’s top newcomers will take the stage as part of the Daytime Village at the iHeartCountry Festival, slated for Saturday, May 6 from 2:30 p.m.-6 p.m. at Frank Erwin Center’s North Box Office Plaza in Austin, Texas. The free daytime event will feature live performances by Jon Pardi, Lindsay Ell, Kane Brown, Tucker Beathard, Chris Janson and Kip Moore. The Daytime Village will also feature fan zones and interactive experiences by iHeartRadio’s brand partners. iHeartMedia on-air personality Bobby Bones will return as the host of the iHeartCountry Festival main stage. In addition to his Daytime Village performance, Kip Moore has been added as a main stage performer, joining Jason Aldean, Little Big Town, Dierks Bentley, Brantley Gilbert, Rascal Flatts, Old Dominion, Jake Owen, Darius Rucker, Lady Antebellum, Kelsea Ballerini and Bobby Bones and The Raging Idiots, with more to be announced. 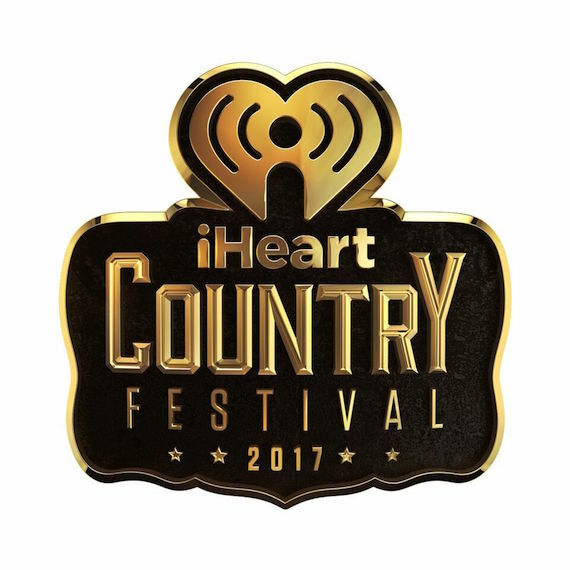 iHeartMedia’s Country music radio stations will broadcast the iHeartCountry Festival live in their local markets and at iHeartRadio.com. Event sponsor AT&T will livestream the event, followed by a TV broadcast on the AT&T Audience Network on May 19 at 9 p.m. ET.